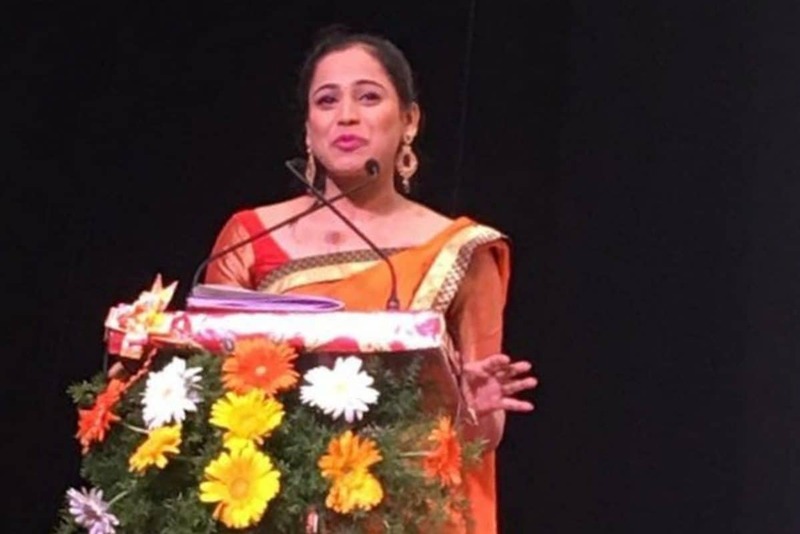 Reena Dsouza Compered for the women entrepreneurs network Emerg in Bangalore. The event was titled as FLLN Meet 2017 – Forging Links Leveraging Networks, Reaching Out 2017. 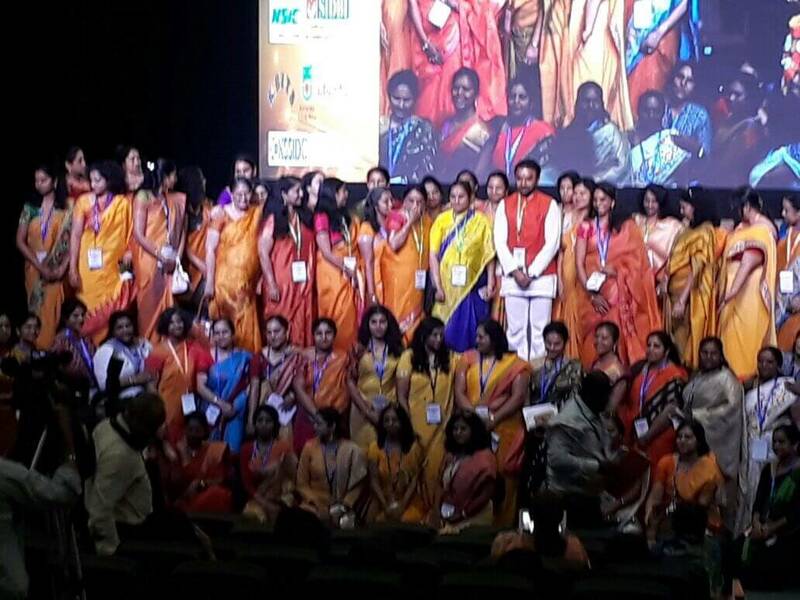 The event was graced by 200 women entrepreneurs across India. 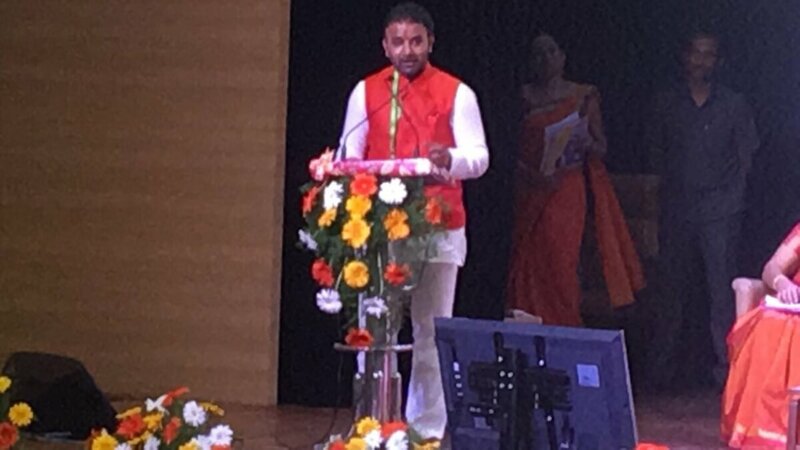 The event was organised to spread knowledge & to recognise women achievers. The event was inaugurated by Mr. Santosh lad, Minister of labour, Governtment of Karnataka; who was the chief guest for the event. 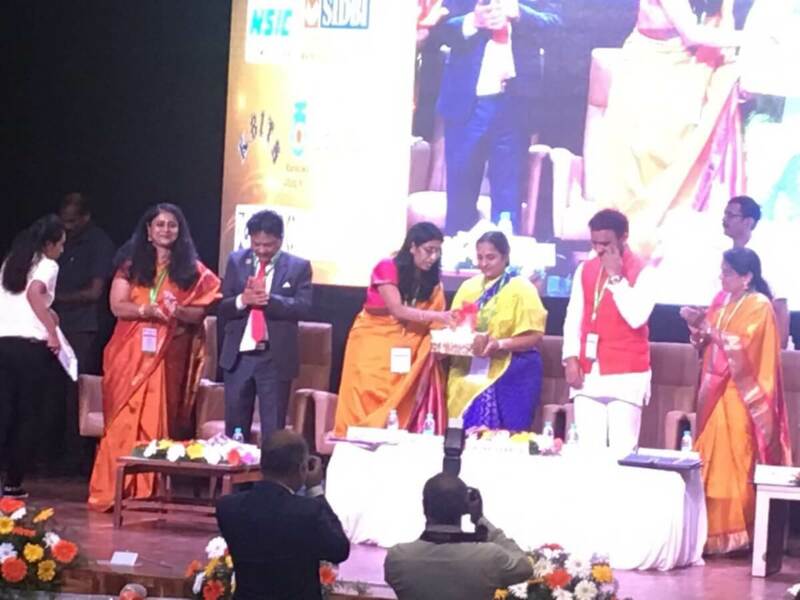 While the guest of honour was Ms. Ratna Prabha, IAS, Additional Chief Secretary, Government of Karnataka. 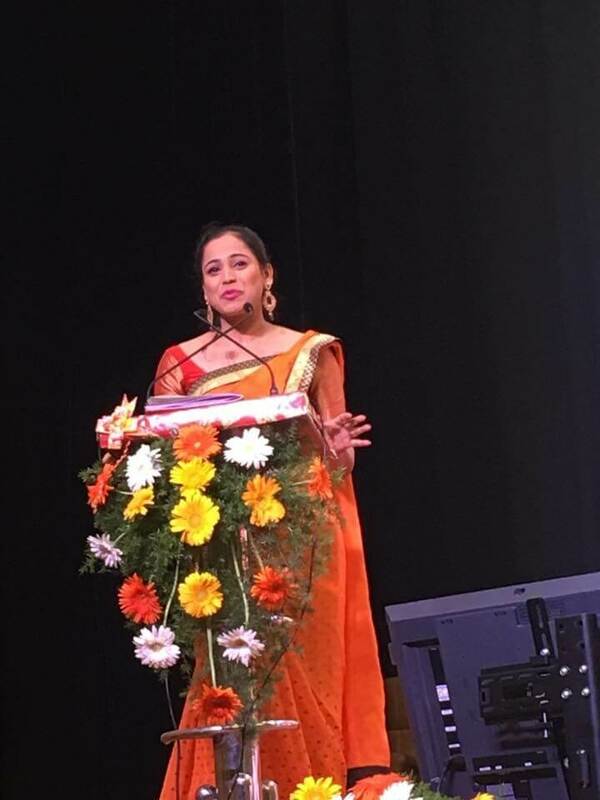 Founder President Emerg, Ms. Uma Reddy spoke about the yester years & the focus for the coming year will be to grow in every direction as an entrepreneur. President Emerg, Ms. Rajalakshmi R welcomed everyone & spoke about the event. The event was graced by Dr. Sumitha Nayak, Secretary Emerg who spoke about the insights of the event & Ms. Rekha Gopal, VP Emerg thanked everyone. 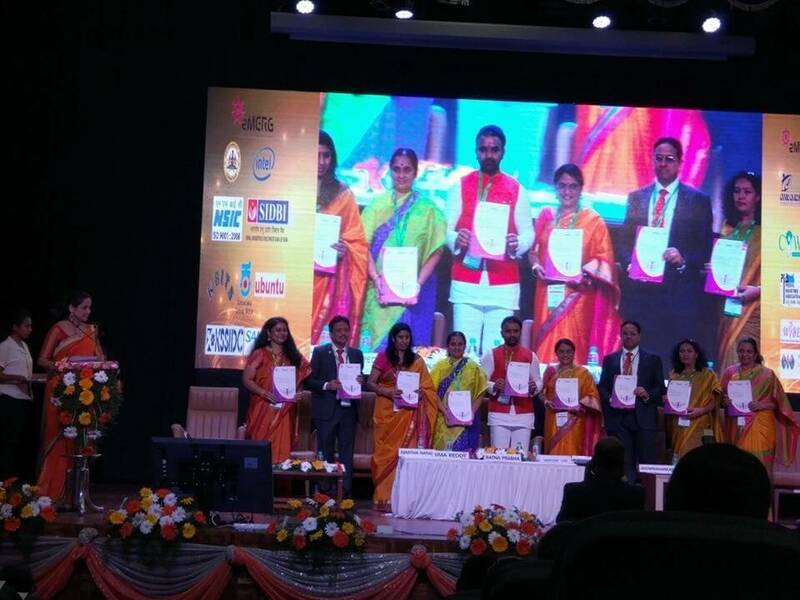 The event was a huge success in the presence of Government officials, media & women entrepreneurs. A special thanks to Ms. Uma Reddy for having given me an opportunity to be the Emcee for Emerg event for the three consecutive years.